Colonized in 1500 BS, it is second in small colonies of Great Nepal. 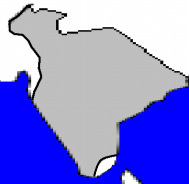 Full annexation to mainland was considered In 2004 BS however was rejected by a majority vote. It has similar culture to that of homeland and the population of the colony and Great Nepal is added together in statistics. 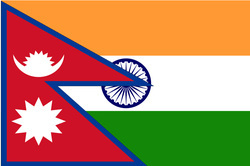 Since the colonization happened such a long time back, the people are accepting of control from Kathmandu and free India movement has mostly ceased to exist.